Fork entry shoes for safe manoeuvre of heavy loads. Ergonomic handgrips for easy handling. 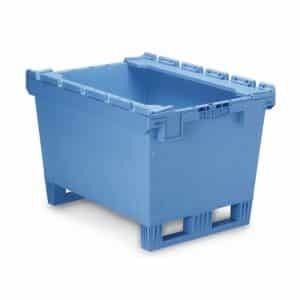 Withstands temperatures between -20 degrees C and +90 degrees C.
Ribbed base for extra grip when manoeuvring with forklift. Also available with open top or stack rail. 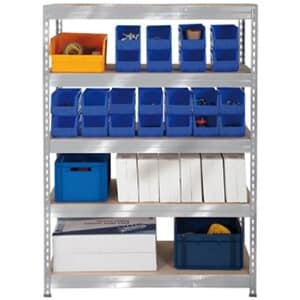 Can be nested to save storage space. Fork entry shoes and stack rail top. Ribbed base for safe forklift manoeuvring. 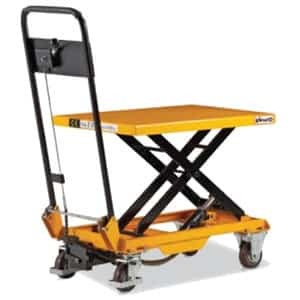 Up to 75 kg capacity. Ergonomic handgrips for easy manual handling. 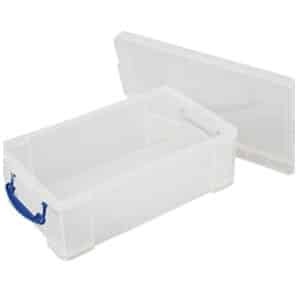 Also available with lid or open top. Reduce volume by nesting when empty. 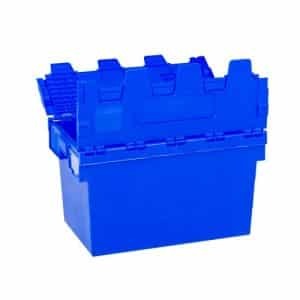 Can be used at temperatures between -20 degrees C and +90 degrees C.
Up to 75kg load capacity. Ribbed base for extra grip. Broad working temperatures ranging between -20 degrees C and +90 degrees C.
Also available with stack rail and attached lid. Can be nested to reduce volume. Made of strong‚ impact-resistant polypropylene. Temperature resistant between -20 degrees C and + 90 degrees C.
75% less space used when nested. Adapted to Euro footprint for dollies. Interlocking lids with tamper proof hinges. 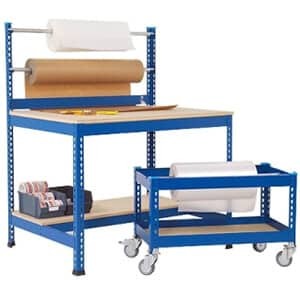 Standard dimensions to fit European pallets and dollies. Can be nested when empty for space-saving. Lockable with cable ties (purchased separately). 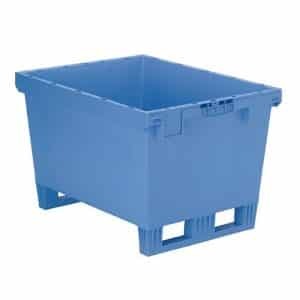 Impact-resistant polypropylene 60 Litre container. 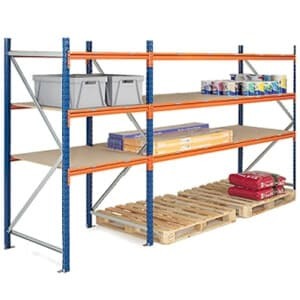 Standard euro dimensions to suit pallets and dollies. Easy grip handles for comfortable transportation. 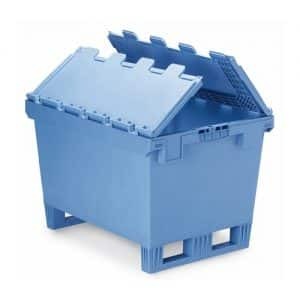 Containers stack or nest for space-saving solutions. Containers can be secured at 2 points with tamperproof security seals (not provided). (H)340 x (W)400 x (D)600.